How to Add a Storefront to Your WordPress Website? Adding a storefront to your website can be an extremely effective and logical way to sell your business’ products in an industrious and efficient manner. Storefront’s allow you to push your products to visitors of your website, allowing them to purchase online in a very simple way. Unfortunately, implementing a storefront, such as WooCommerce, is not as simple. WooCommerce is a great storefront plugin due to its frontend simplicity, and general proficiency in regards to selling products on your site. WordPress can sometimes complicate the adding plugins process, and regardless of the tutorials provided, business owners can still find themselves slightly confused. Luckily, Compete Now is here to help clarify some issues you may be having when it comes to adding a storefront to your WordPress website! 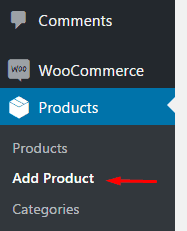 To find the WooCommerce plugin, click on “Plugins” on the left-hand side, and then click “Add-New”. From there, be sure to search for “WooCommerce”, then click install. After installing, you are going to want to go ahead and activate it. In order to activate it go to “installed plugins”, check of “WooCommerce” and hit apply! 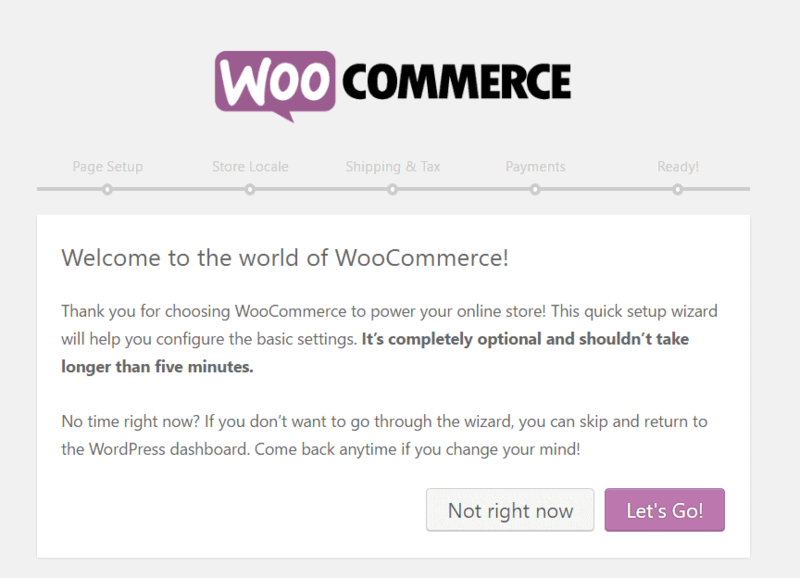 After the plugin has been successfully installed and activated it is not time to create the WooCommerce pages. possible. There are several pages necessary to add onto your website in order to have a fully functional and operational storefront on your website. The pages which are necessary, which WooCommerce assists you in creating automatically are: Shop, Cart, Checkout, and My Account. After this, WooCommerce will prompt you to setup store locale, which essentially is filling in demographic information such as where your store is based and which currency is used in your store. Once powering through the initial setup, it is time to select a payment method. If you want to have a truly operational storefront on your website, being able to accept online payments is absolutely crucial. When it comes to WooCommerce, there are two common options to choose from, PayPal and Stripe. WooCommerce provides other options as well, which are industry specific platforms to accept payments, so it is important to research which is right for you. Additionally, it’s important to note you will have to sign up separately for whichever payment method you ultimately select. If you are adding a storefront to your site, it is quite obvious you are going to need products to sell! To add a product to your storefront, go to the dashboard of your website, then click “products” followed by “add products”. From here, you will see a standard WordPress content editing screen. From here, fill out your product’s information accordingly, keeping in mind each category of products you sell. Once you are done setting up your product’s information, hit the publish button and just like that you have added your very first product! Adding a storefront can take your business to the next level, giving you the capability of selling products online, as opposed to simple in-store transactions. This capability now gives you the power to sell at any time, 24/7! WooCommerce is a great option for any business that sells products due to their direct setup process, and open sourced nature!